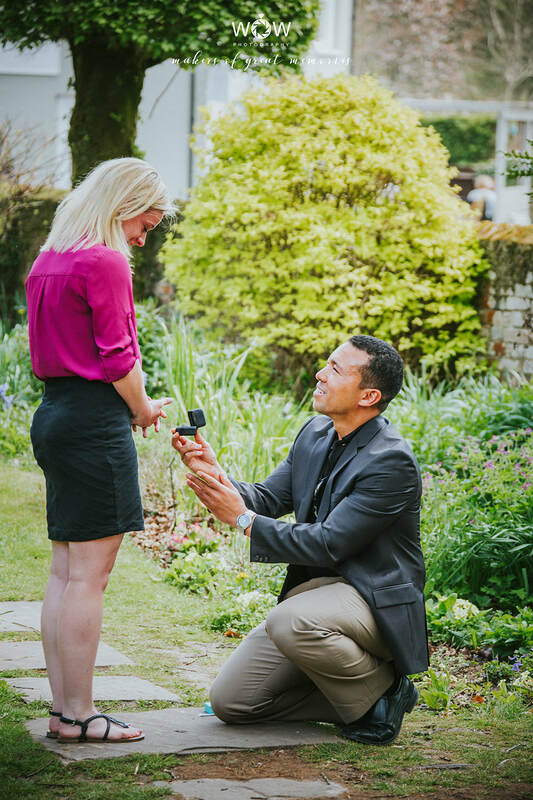 A marriage proposal is most likely to be one of the most planned, romantic, special and once in a lifetime moments you are likely to ever experience. Moments like these deserve to be captured forever for you and your family. You could even use the pictures for your big announcement on social media! Permission to copy and print for personal use.